The European Permaculture Teacher’s Partnership “Teaching Permaculture in Europe: Sustainable Ways of Sharing Knowledge” is being launched right after EuPC! Register now at the Permakultur Akademie. If you want to participate in both the EuPC and in the Partnership Gathering, please add this amount to the fee of the EuPC registration fee to save extra money transfer costs! You can register HERE for the EuPC, which happens from August 1st-5th, 2012! 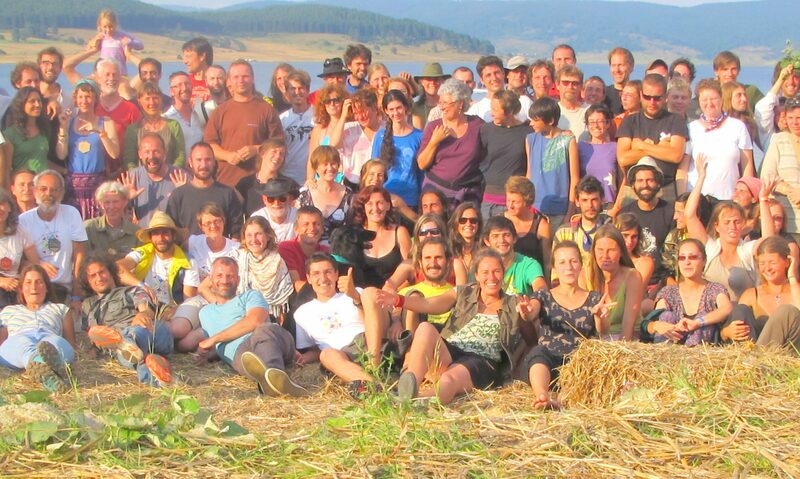 … plan to pass on knowledge about Permaculture in courses or with an educational organisation!